Book a private jet to Krakow, a historic and visual gem located at the foot of the Carpathian Mountains in southern Poland, not far from the Czech Republic. Chartering a private jet to (EPKK, KRK) John Paul II International Airport Kraków–Balice is the most stylish, secure and sophisticated way to arrive in Poland, and our company offers the highest standards in executive and leisure air travel. Jet Charter Poland arrange private jet charter service to/from Krakow. Choose from thousands of private aircraft located around the world with our access to our network of certified operators, allowing clients to choose the right aircraft for their flight. Our Poland Private Jet Charter team is powered Air Charter Advisors, one of less than 100 Wyvern-certified charter brokers worldwide, and all of the private jets and turboprops we arrange for charter flights in Poland and other destinations throughout Europe are all operated by FAR Part 135 or 121 (or foreign equivalent) air carriers. We’ve worked with everyone from royal family members, heads of state and C-level executives, to celebrities, personal assistants and leisure travelers from around the world. Enjoy the comfort you get from working with an air charter broker you can trust, and let our Jet Charter Poland team become your aviation solution for luxury air travel, aircraft acquisition and private jet management in Krakow. Call or request a quote for your charter flight. We offer easy to arrange, on-demand jet charter service with no added fees, membership costs or long-term contracts. Our relationships and knowledge allow us to offer our clients competeitve charter rates without ever sacrificing quality, comfort, or standards. Consider Jet Charter Poland your #1 source for all things private aviation in Krakow. Krakow is the second largest city in Poland, and the former capital of Poland is famous for its historic medieval core and Jewish heritage. Home to a population of over 750,000 and 1.4 million including neighboring communities, Kraków currently serves as the capital city of Lesser Poland Voivodeship, a province in southeastern Poland known for its mountainous landscape. Kraków (also known as Cracow) dates back to at least the 7th century, and was the capital of Poland from 1038 to 1569, followed by a 30 year stint as capital of the Polish–Lithuanian Commonwealth from 1569 to 1596. This long, rich history has driven Krakow to become a major academic, cultural, and economic hub for the Republic of Poland. 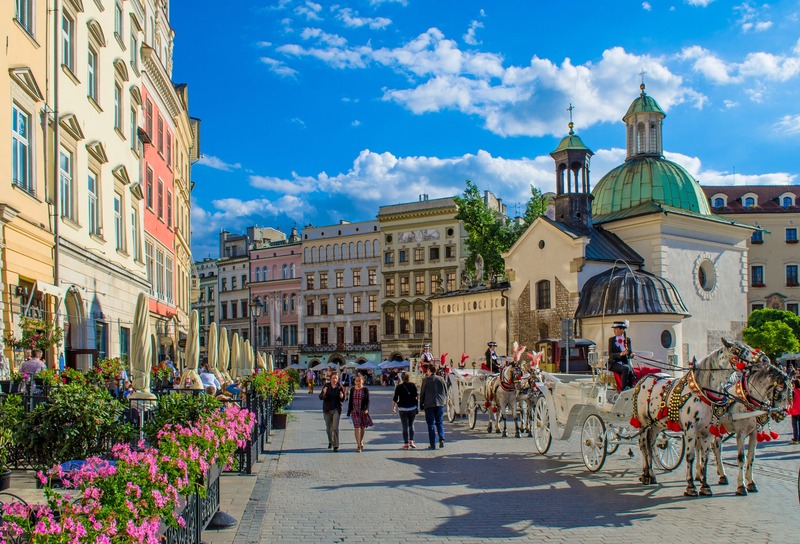 Charter a private flight with Jet Charter Poland and explore the city yourself; read more about things to do after you rent a private jet to Krakow, Poland. 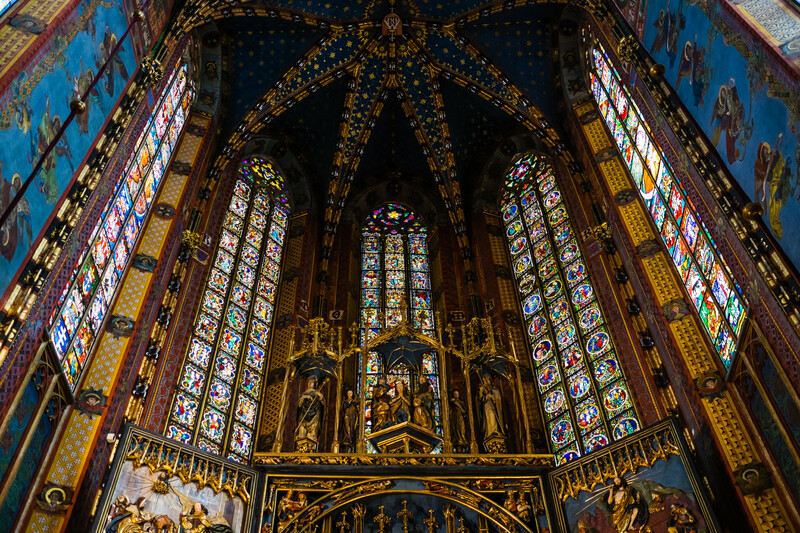 The city of Krakow is a popular tourist destination in Poland, and the city has plenty to offer luxury private jet travelers after their flight arrives at (EPKK, KRK) John Paul II International Airport Kraków–Balice. 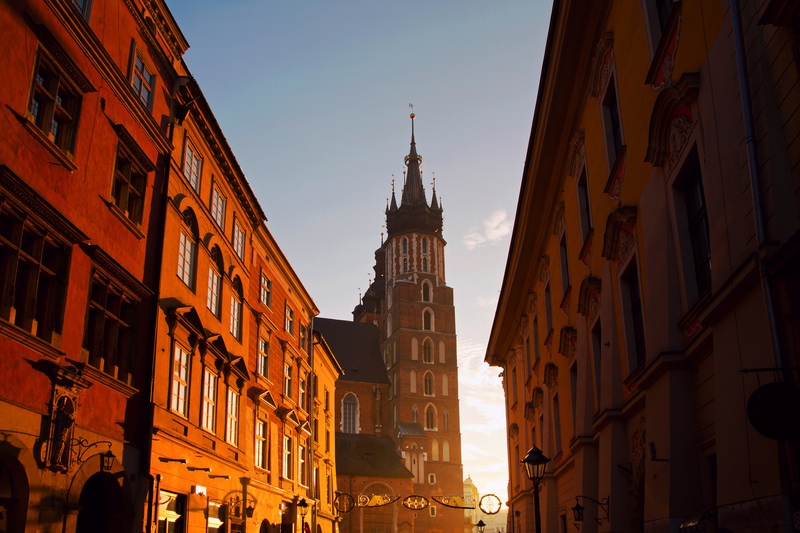 Most of the popular tourist attractions you’ll want to check out after your private flight arrives in Krakow are located in Old Town. The city’s historic center includes the Old Town, Kazimierz and the Wawel Castle, which was the first of its kind to be recognized as a UNESCO World Heritage Site in 1978. Krakow is home to a large amount of important Jewish heritage, some of which is on display in the district of Kazimierz, including the synagogue of Remuh, built in 1557. The district of Kazimierz was established by King Kazimierz in the late 13th century for the medieval Jewish population of Krakow to live free from persecution, and this area remained mainly Jewish for centuries until German forces entered Krakow in 1939. Many visitors stop by the Auschwitz-Birkenau camp, a Nazi concentration camp located in Podgórze district where some of the worst atrocities of WWII were committed during Nazi occupation. The old royal capital of Krakow is one of the most important tourist cities in Poland. More than 10 million visitors travel to Krakow annually, and it has been included in a number of top international travel rankings, including 1st place in the Top city-break destinations 2014. Renowned for its precious architectural monuments, recreation, and friendly atmosphere, leaving plenty of things to see and do after your private charter flight arrives. Visitors can stroll the Royal Way, from St. Florian’s Gate, down Floriańska and across the Rynek Główny, then back down Grodzka to the Wawel Castle. If you’re looking for a little rest & relaxation, lounge around and take in the sun on the banks of the Vistula river. You can also enjoy a cruise down the Vistula, where you can gain views of the Tyniec Abbey and Bielany Priory; there are many ships docked next to Wawel Castle during summertime. Kraków is officially divided into 18 boroughs known as dzielnica — venture out beyond the edge of Kraków, and you can get a more complete picture of Polish life away from the tourist-driven, central economy. If you’re interested in making a ski trip out of it, the resorts of Zakopane are located less than 30 minutes away via private helicopter, and our brokers can seamlessly integrate this into your flight itinerary. Although tourism is the major force driving the local economy, Kraków, the economic hub of the Lesser Poland (Małopolska) region, is one of the most important economic centers in Poland. The private sector has continued to steadily grow since the fall of communism, and today, Krakow is home to around 50 multinational companies, including Google, IBM, Royal Dutch Shell, Motorola, Delphi, General Electric, Cisco Systems, and Philip Morris, as well as numerous British, German and Scandinavian-based firms. 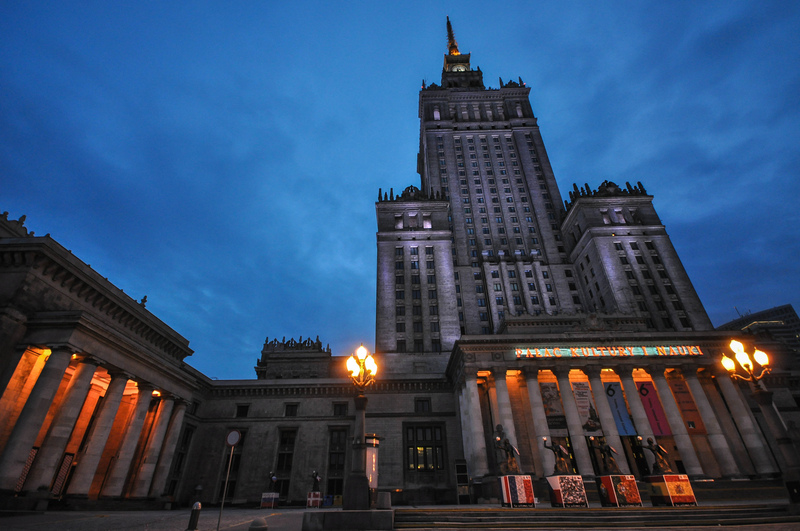 Comarch, a Polish enterprise software publisher, is also headquartered in the city. Kraków has been trying to model itself as a European version of Silicon Valley, based on the large number of local and foreign hi-tech companies. Charter a business jet and fly your executive team to/from Krakow. Our team utilizes some of the most stringent safety and due diligence processes in the aviation industry, falling in line with those set by many Fortune 500 flight departments. We go above and beyond what is required by the FAA to provide peace of mind when arranging your executive charter flight with us. Choose from thousands of Wyvern-certified private jets, many with executive configurations and essential features, including on-board Wi-Fi, fully enclosed lavs and other amenities. 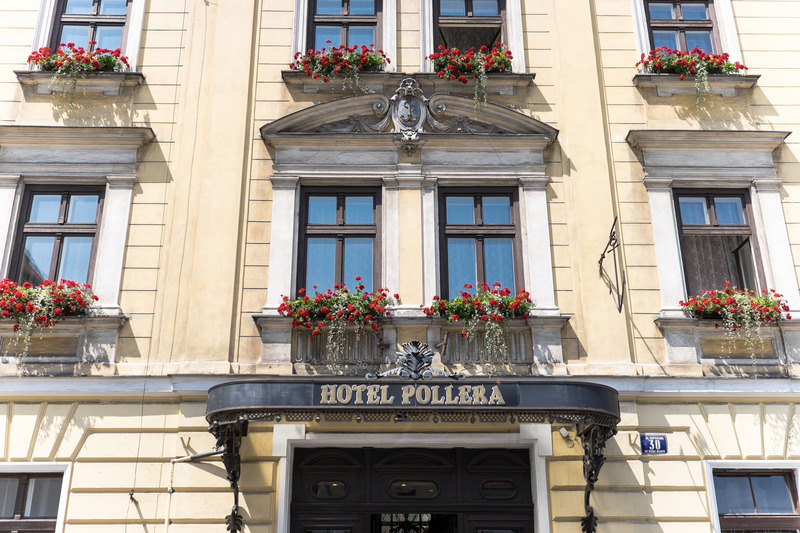 Kraków is home to an impressive roster of 4- and 5-star hotels located around the city. Many of the familiar corporate chains (Sheraton, Radisson) are located near the center of the city, usually on the banks of the Vistula. Old Town is where you can some of the most luxurious and expensive hotels, although it’s important to note that parking in the center of Krakow can be very difficult to find. Some of the luxury hotels don’t provide parking places here, so it might be a better idea to find a hotel outside the city center. Contact one of our Krakow Private Jet Charter brokers to gain access to the following Wyvern-certified aircraft for your private flight. All of the aircraft we utilize for charter service are operated by FAR Part 135 or 121 (or foreign equivalent) air carriers, using only veteran pilots in the private jet you’re renting. Jet Charter Poland will provide a variety of aircraft options based on the goals and budget of your trip, allowing you to charter a cost-effective aircraft, or the most luxurious, stylish corporate jet on the market. Check out our Aircraft Gallery for more details on all of the aircraft available for your trip. Don’t see your preferred aircraft listed below? Speak to one of our brokers and they will locate one for you. Jet Charter Poland arranges private jet charter service to/from Krakow using the following airports. Private fliers can quickly arrive using private terminals, and chartering a private flight allows you to reach more than 100x the destinations compared to commercial travel. Request a Quote or give us a call at 1-888-987-5387 to speak with one of our Private Jet Charter Krakow representatives for your next luxury vacation, business trip, or special event in Poland.